We are continually improving our equipment and have the ability to increase your capacity with minimal effort. Overtime, you may experience increasing demands and tightening regulations, making it challenging to meet requirements. Your equipment’s age and condition may impact the effectiveness of your equipment. We will work with you to assess the performance of your current equipment, whether it is Aire-O2® equipment or another technology, to determine how we can optimize your plant performance. Our research and development team continues to innovate and improve our technologies. We will work with you to evaluate if upgraded equipment is right for your plant. 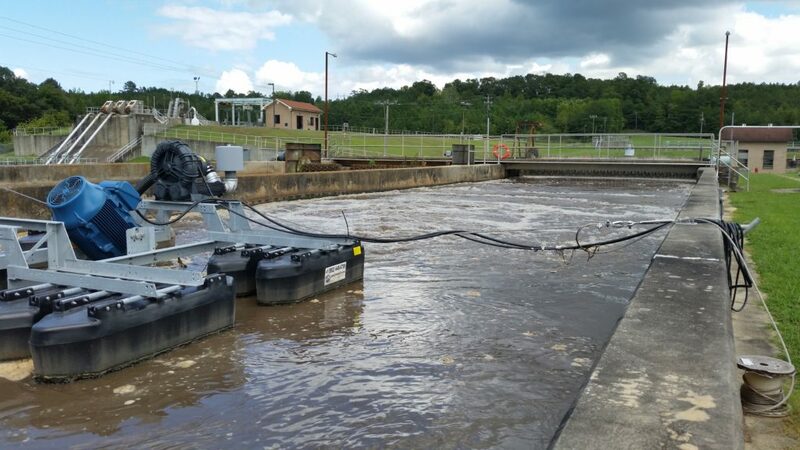 Ready to Upgrade Your Wastewater Treatment Plant?